Buying a home is one of your biggest purchases in your life and there are numerous factors that you need to consider during the Home Buying process. For example, home inspections, short sales, bank owned homes, appraisal, reviewing disclosures, closing cost, contingencies, title insurances and much more. 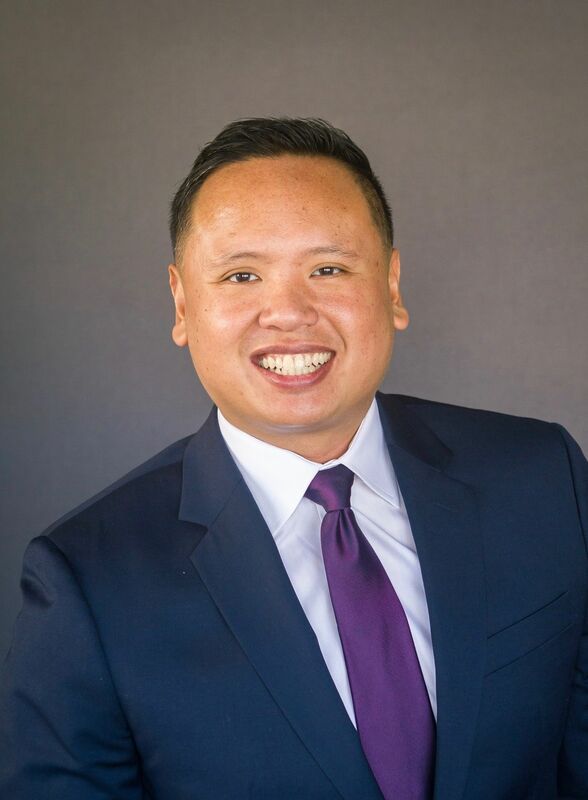 So if you are ready to own a home in San Diego, please give me a call at 858-349-2390 or fill out the form below to set up a free Home Buying Consultation. We will go over the home buying process, your needs and wants in a home, Mortgage Pre Approval and answer all your questions. It is time for you to own a beautiful home in sunny San Diego! 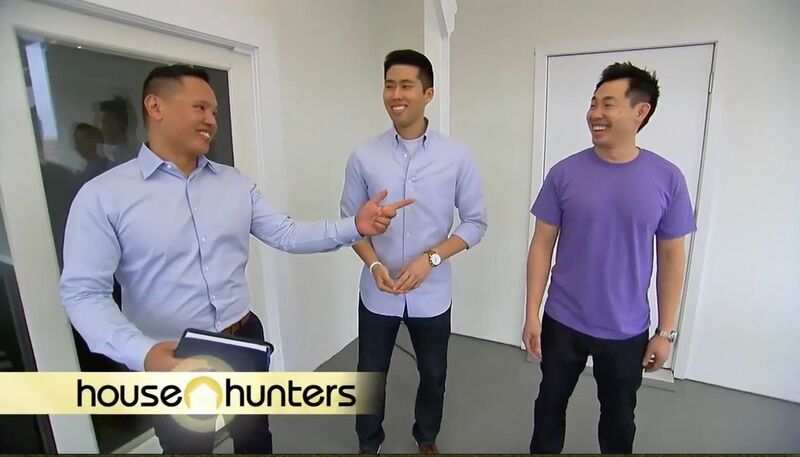 Interested in being on the show House Hunters? Let's apply together. Call 858-349-2390 for details.